After several days of what Hill sources called a never-ending game of pingpong, Christine Blasey Ford's attorney told the Senate Judiciary Committee her client will testify in an open hearing on Thursday. Why it matters: The uncertainty and sensitivity of Thursday's showdown has key senators scrambling to prepare for the moment. A Senate Judiciary staffer told Axios that, in a call with aides for Chairman Chuck Grassley and ranking member Dianne Feinstein on Sunday morning, Ford's lawyer, Debra Katz, requested that the committee meet 10 conditions, including enhanced security during the hearing, an equal amount of time for senators to ask questions (a standard practice) and that the number of cameras in the room are limited. Grassley agreed to 6 of the 10 requests. 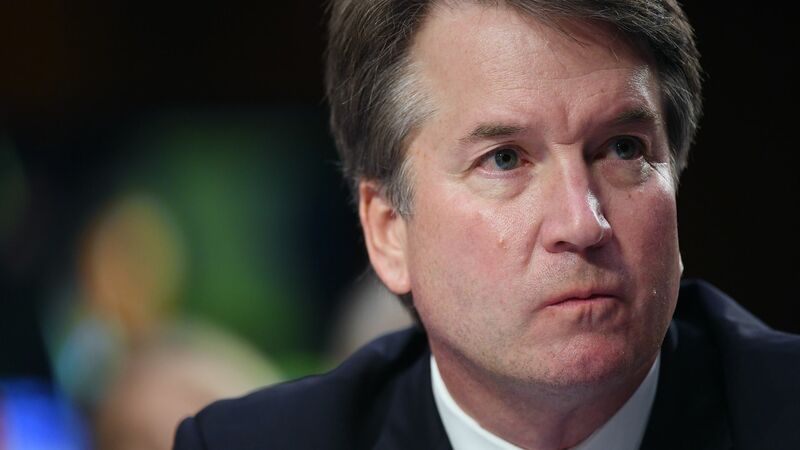 The emails also showed that Ford had asked that she testify before Kavanaugh and that she preferred to answer questions from senators, not lawyers hired by the committee. Grassley's team denied these requests, stating in a series of emails: "The Committee determines which witnesses to call, how many witnesses to call, in what order to call them, and who will question them. These are non-negotiable." What to watch: Several Democratic senators on the committee plan to focus on Kavanaugh's behavior in high school and question his character, sources with direct knowledge of their intentions tell Axios. Sen. Richard Blumenthal (D-Conn.) has met with sexual assault survivors and legal experts to prepare. Sen. Kamala Harris (D-Calif.) will draw on her legal background and experience with sexual assault cases to shape her approach. How it's playing on the right: Conservative activists are increasingly frustrated with the delays, and Republicans involved in the process are sensitive to their complaints. Tea Party Patriots co-founder Jenny Beth Martin and Concerned Women for America CEO Penny Nance have complained that the GOP is caving to Democrats' "delay circus," saying this could hurt the party in the midterms.